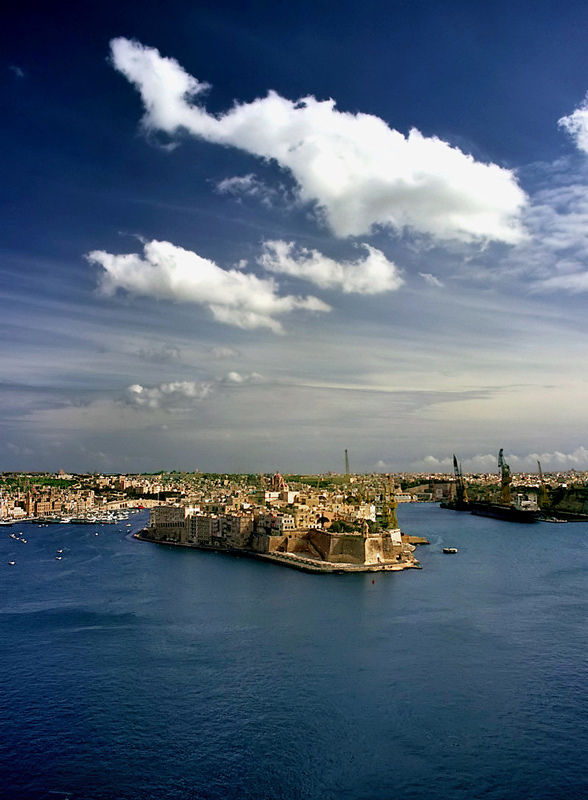 Named the Upper Barracca and the Lower Barracca, both gardens offer a stunning view of the Grand Harbour. The Upper Barracca garden, especially, is a must. Built on top of a demi-bastion, both locals and foreigners relish spending hours taking in the sights. A number of statues and monuments adorn the gardens, including one dedicated to Winston Churchill. A monument dedicated to Captain Ball is located in the centre of the Lower Barracca Gardens. The Upper Barracca Gardens are situated near Castille Place. 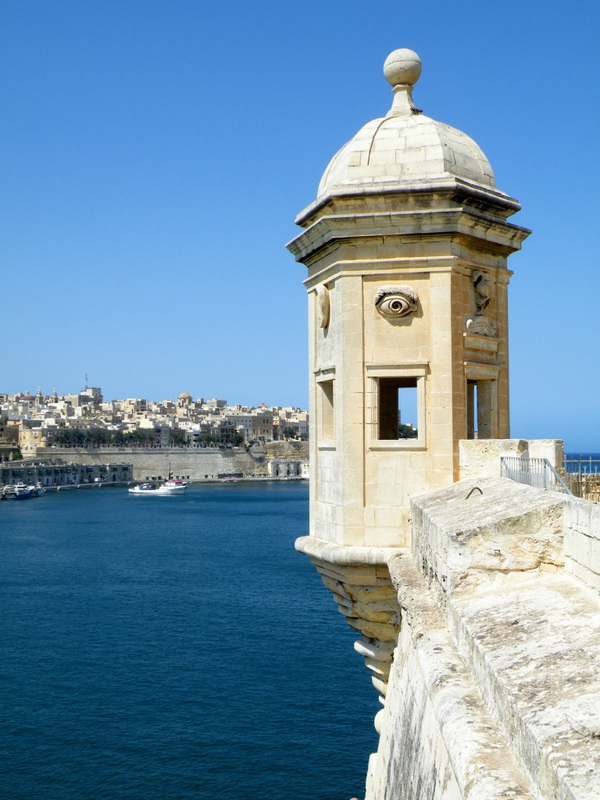 From these gardens you can enjoy unrivalled views across one of the world's largest and deepest natural harbours, Grand Harbour, and over to the Three Cities. The origins of the Upper Barrakka garden go back to 1661, when in effect it was a 'private' garden of the Italian knights, whose inns of residence (auberges) lie close by. It was not before 1824 that it was opened as a public garden. The Saluting battery, which in the past used to boast 18 bronze cannons, was open to the public only in 1924 when the staircase linking the two areas was built. During the war the garden suffered badly. The paths are lined with trees including a pistachio. 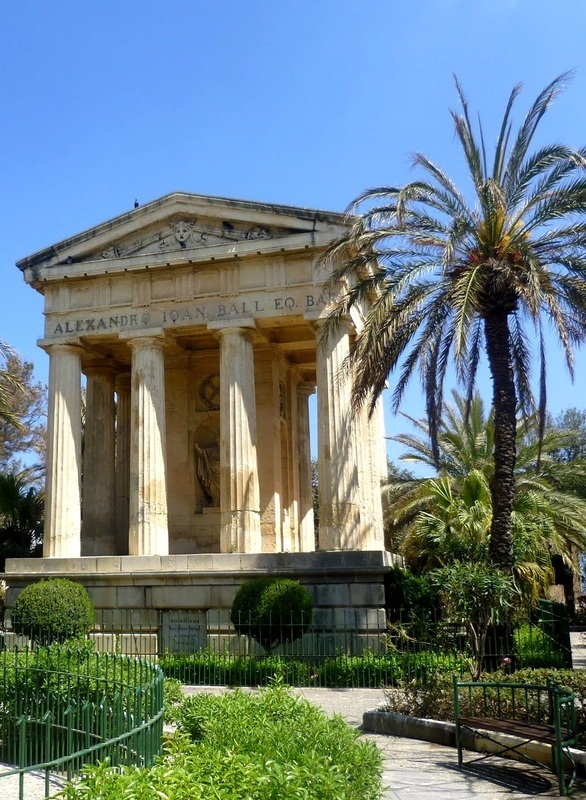 The busts, statues and plaques in the gardens chart various personalities and events in Maltese history. 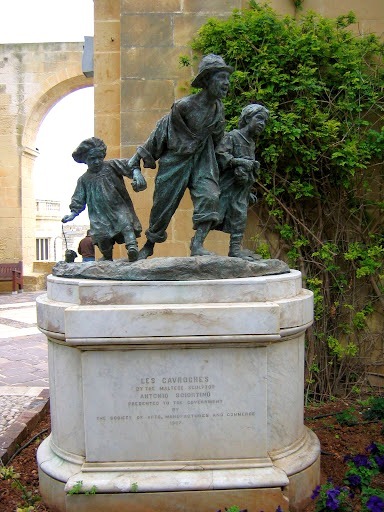 Of special interest are the bronze group, known as 'Les Gavroches' (street urchins), by an early 20th century Maltese sculptor, Antonio Sciortino. This monument shows three children hurrying forward. The idea behind this statue was the extreme hardship faced at the turn of the 20th century; the statue of Lord Strickland, a former prime minister of Malta; the sepulchral monument of Governor Sir Thomas Maitland, known locally as Lord Tom, who died in 1816. For over two centuries, Upper Barracca has been a popular meeting place.